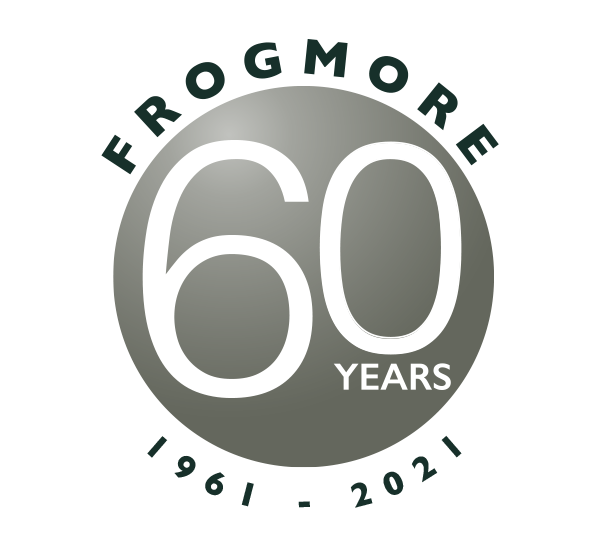 Lydia Merry joined Frogmore in 2017 to focus on our client development efforts. Lydia has extensive institutional client experience from a range of investment houses including, most recently, CBRE Global Investors. 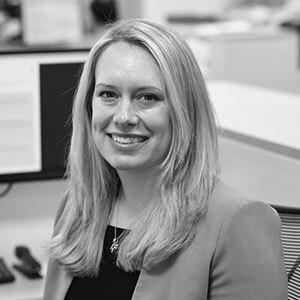 She previously worked at Amundi and AXA Investment Managers in London and ANZ Investment Bank in Melbourne. She completed her Investment Management Certificate (IMC) in 2015 and holds a BA (hons) in French from the University of Sheffield.